This set of six MOMO fixing screws allows fitment of a MOMO Trek aftermarket steering wheel to a standard boss kit. 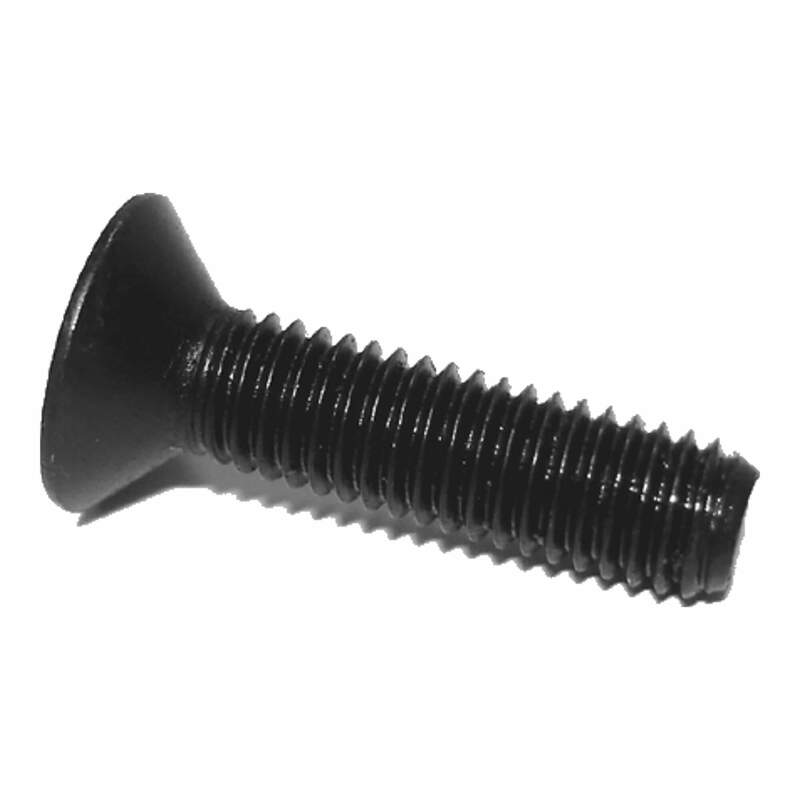 These fixing screws are only compatible with the MOMO Trek steering wheel. Please note that the image is for illustration purposes only and the actual product may vary. 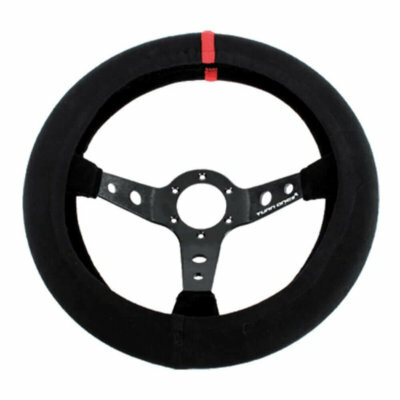 Due to this special order item having high shipping costs, it can only be purchased with a steering wheel or boss kit. If this item is purchased on its own, the order will be cancelled and fully refunded if shipping is not paid for.